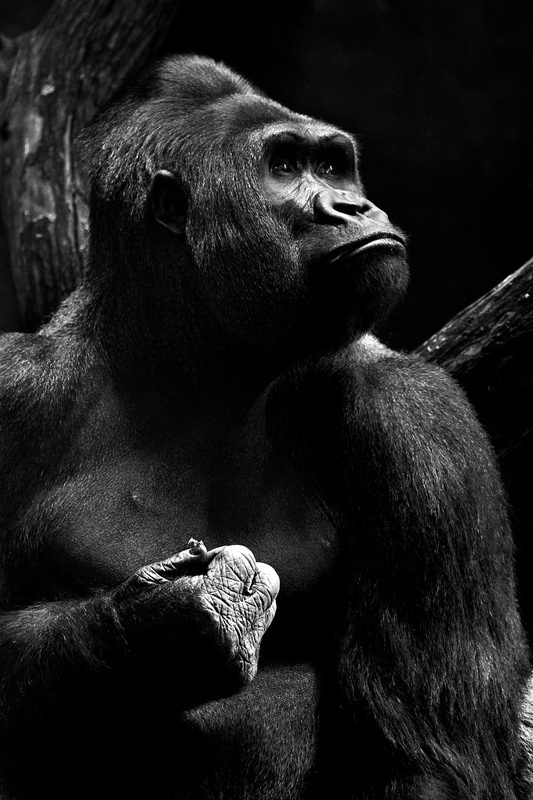 Say hello to this great ape thinker. Caption his thoughts in a comment below. I'll pick my favorite and send you a print.